Mansfieldite is a rare Arsenate that forms a series with the better known mineral Scorodite. 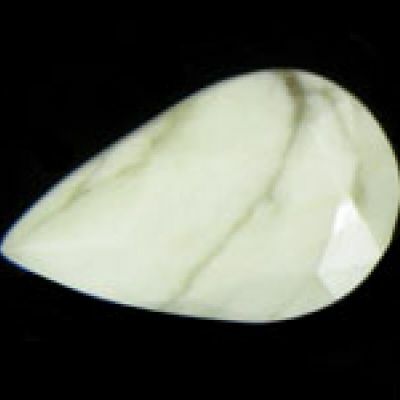 The material is rarely seen in any capacity on the market today in faceted stones. 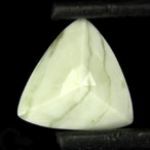 This particular stone is a Trillion cut gem that is virtually opaque with a light grayish green color. 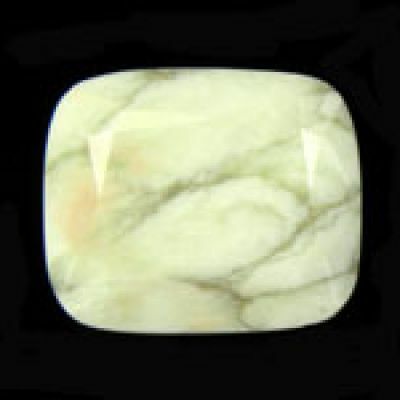 Honestly, I've seen very few of these stones, and I think it would be a great rarity to add to any collection despite the fact that it's opaque. 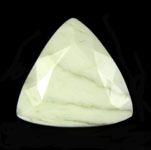 This is certainly the largest Mansfieldite that I have had to offer in the galleries.